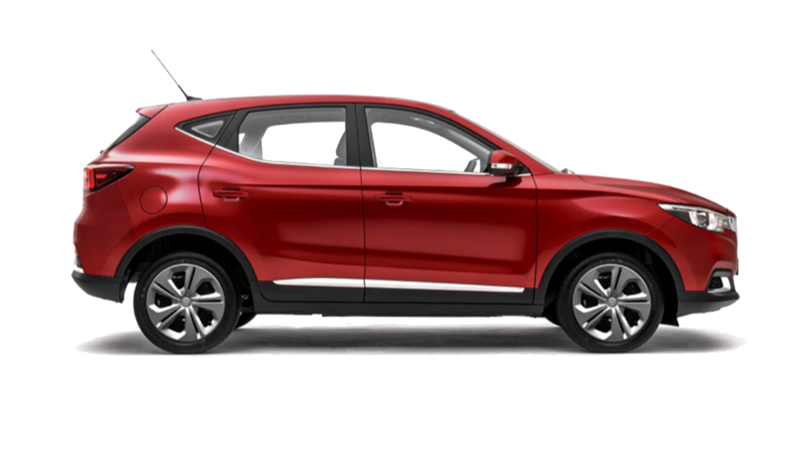 Never before has there been so much value packed into a compact SUV. 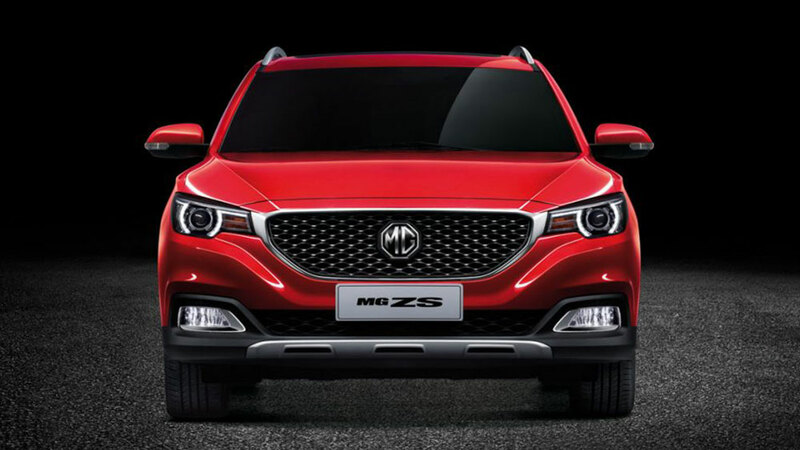 Oozing style, this sleek, bold design looks right at home on smart city streets or off the beaten track. Does it have the substance to match the style? Absolutely. 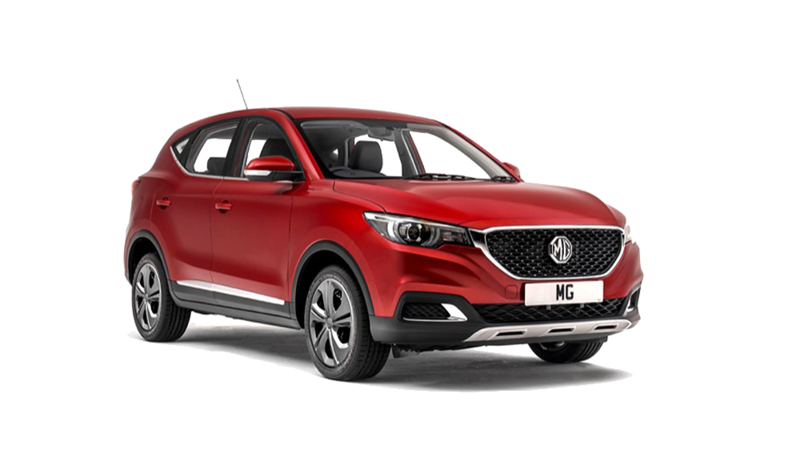 Backed by an unbeatable 7 year unlimited km warranty* and 7 years Roadside Assist#, the MG ZS puts user-friendly, intelligent tech at your fingertips including the 8” touchscreen, reverse cameras, Yamaha 3D audio with Apple CarPlay, Bluetooth and much more. 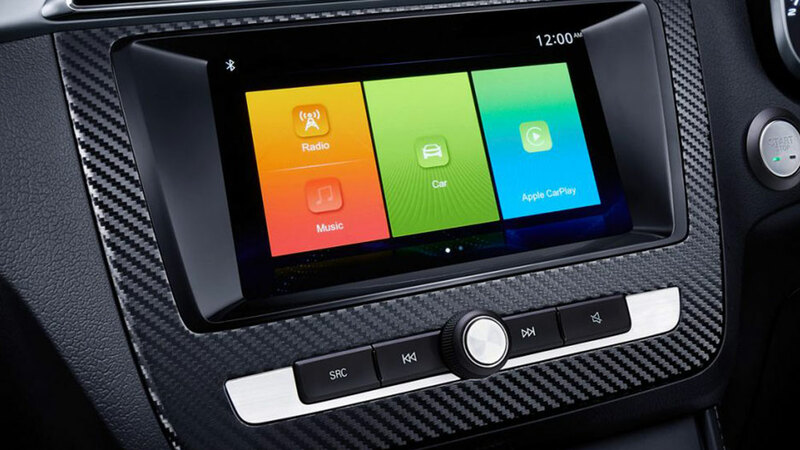 This luxury SUV has all the tech touches you need to stay safe and enjoy your time on the road. 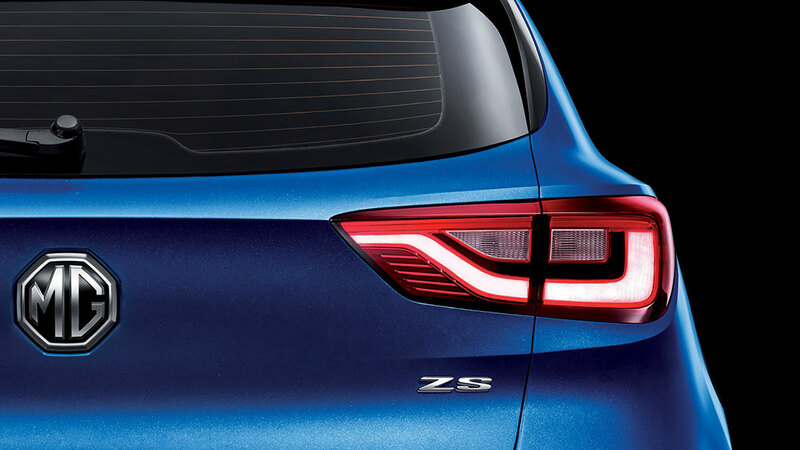 The little things can make the biggest impression, little touches that say premium, even when the price doesn’t. 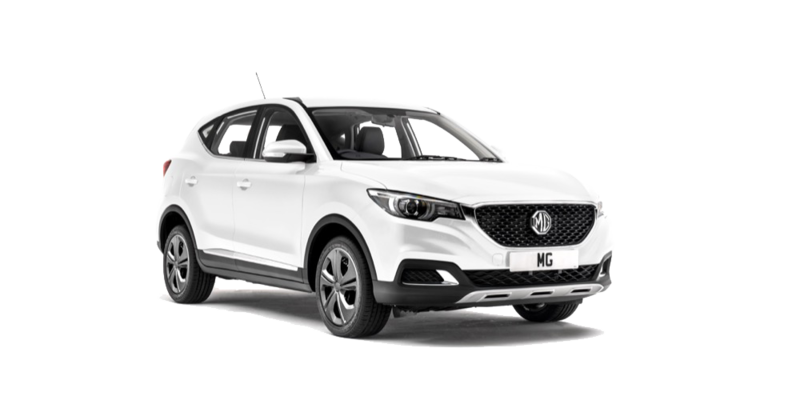 With a panoramic sunroof, luxurious front grille, LED DRL headlights, 3D audio and top spec features, the MG ZS combines practicality with style to create the ultimate compact SUV, your way. 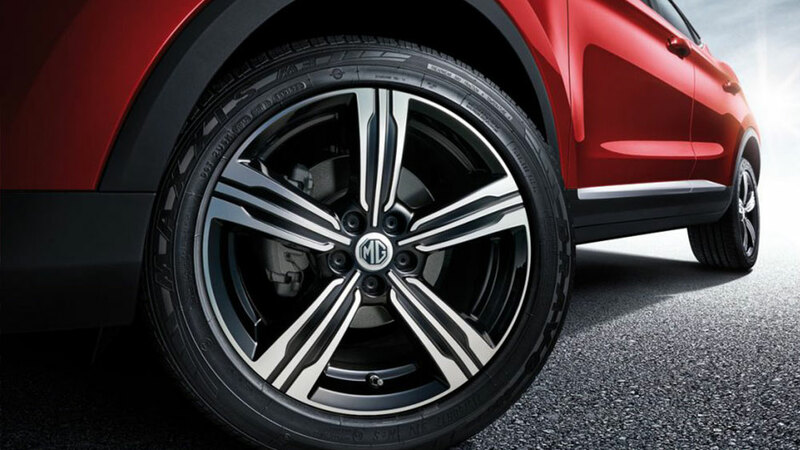 With a 7 year unlimited kilometre warranty* and 7 years roadside assist# you'll have peace of mind for years to come. 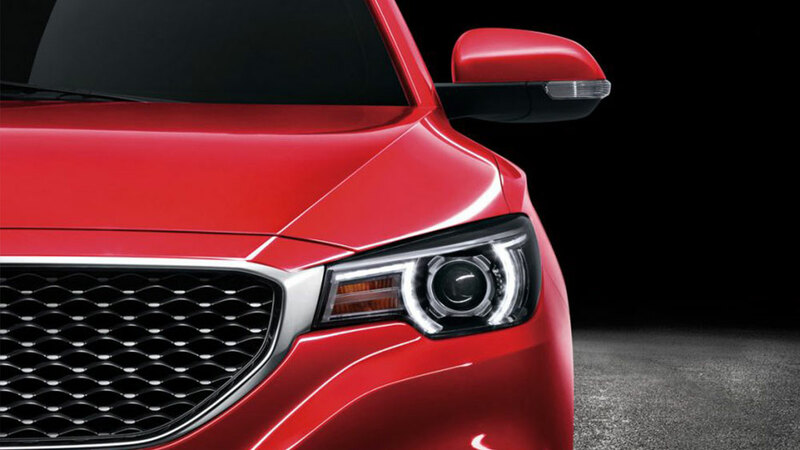 Looking good never goes out of style. 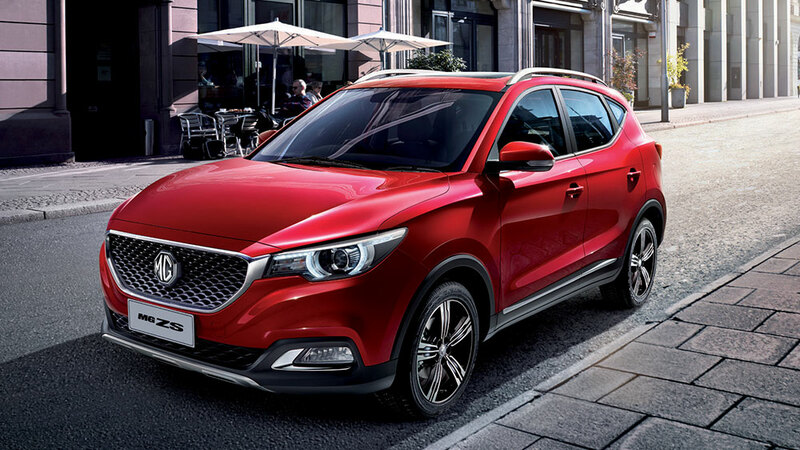 Sporty and elegant, the MG ZS cuts a stylish shape. 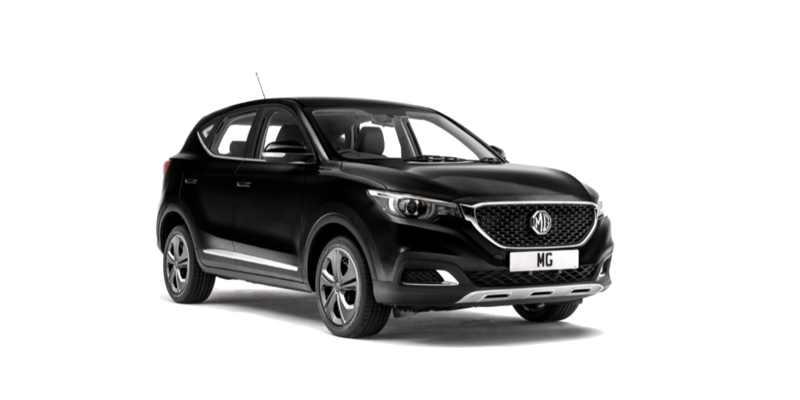 The striking grille with the classic octagonal MG badge spreads to satin “London Eye” headlights incorporating the MG signature LED daytime running lights, accentuating the sporting and elegant design. Great to look at and great to look out from inside. Covering 90% of the roof surface you can take in your surrounds wherever you are. 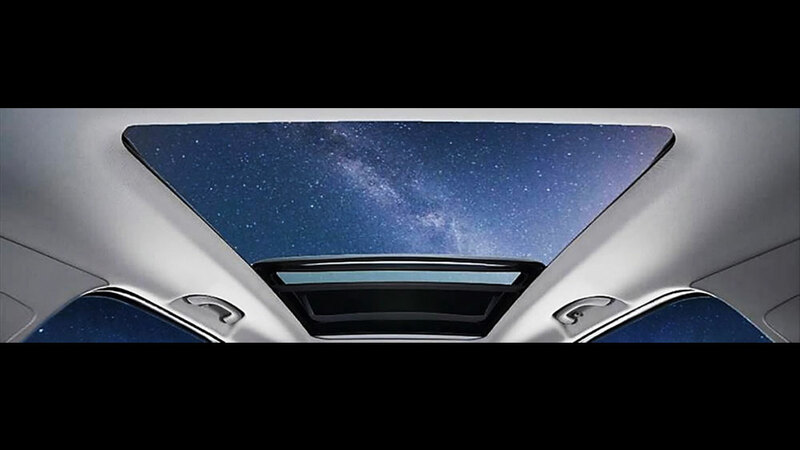 The semi-retractable roof gives you the option to let the outside air in when open, just enjoy the view when closed, or protect yourself from the elements with an electrically retractable sunshade. 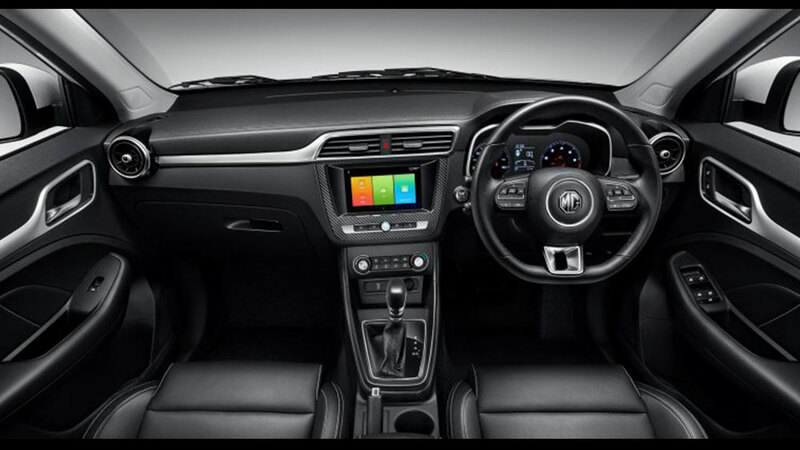 Featuring a large & best in class 8 inch touchscreen, the MG ZS features Apple CarPlay and the Yamaha 3D Sound Field allowing you to direct sound to any point in the car as well as adjusting audio frequency for crystal clear sound – no matter if thumping bass or crystal clear voice is your preference, you’ll be loving the experience in the MG ZS. 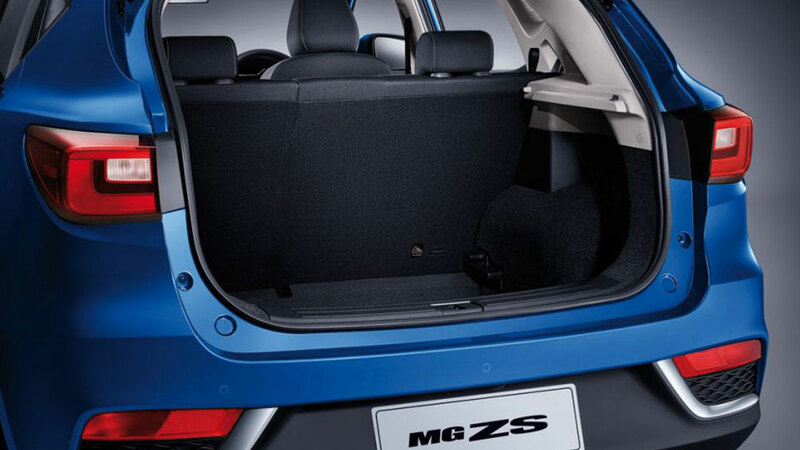 The MG ZS has room for more, with an extra wide cabin, ample leg room and indulgent rear seat space including fully foldable back seats. 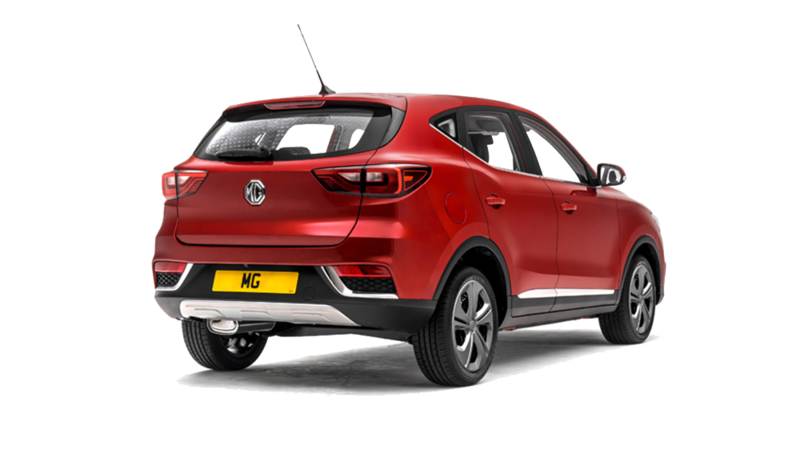 Added to this is the premium interior, with 360-degree air vents featuring satin chrome finishes and tactile soft-touch leatherette dashboard giving you a luxurious experience. 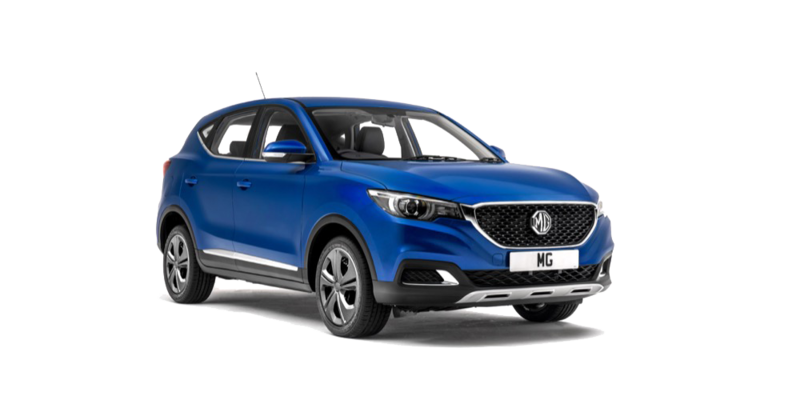 #* 7 year unlimited kilometre warranty and 7 year roadside assist terms and conditions apply. See here for full details.